Take to the roads of Southern California with greater confidence and style than ever before with the new 2019 Toyota RAV4 SUV. 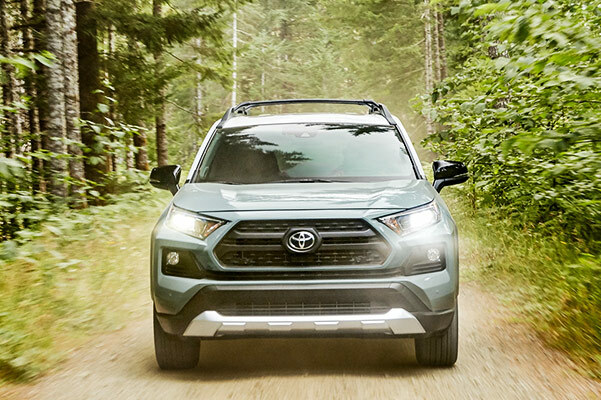 Whether you're interested in leasing a 2019 RAV4 Adventure or you want to finance a Toyota RAV4 XLE, you'll find an incredible selection available at our Toyota dealership near Long Beach, CA. 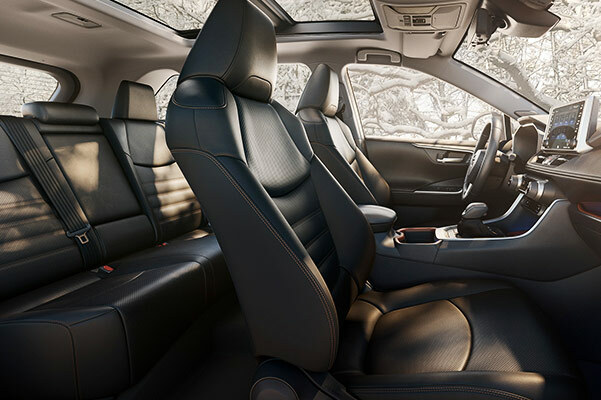 Ask our team about the 2019 RAV4 changes to see what's new in this Toyota SUV, or speak with us about the Toyota RAV4 price to find the right option for your budget. No matter what, DCH Toyota of Torrance has a new RAV4 for sale that you're sure to love! 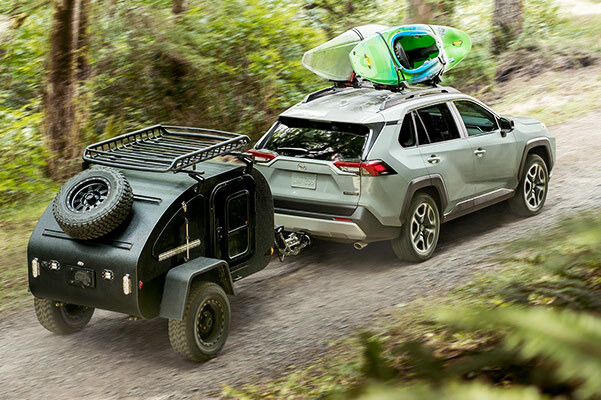 Visit DCH Toyota of Torrance to find a new 2019 Toyota RAV4 Limited or RAV4 Adventure SUV that's perfect for your lifestyle. 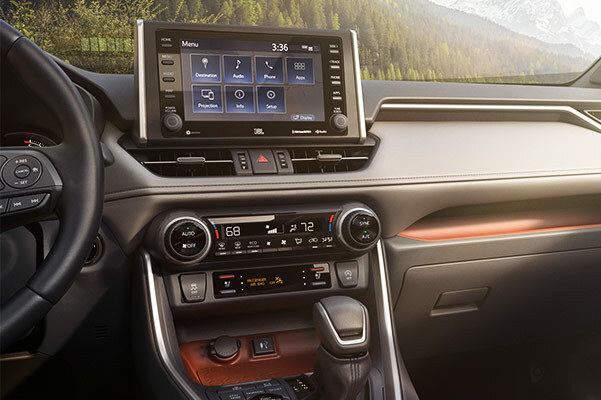 Apply for Toyota RAV4 financing or browse our 2019 RAV4 lease offers to get the keys today!